Murcia International Airport in Corvera open and operational! As the airport has replaced San Javier (Murcia) airport, it is largely expected to cover most, if not all of the existing routes dealt with at San Javier, but with the increased size and capacity to handle many more routes in the future, in the summer of 2019 the number of flights and destinations are already planned to increase. 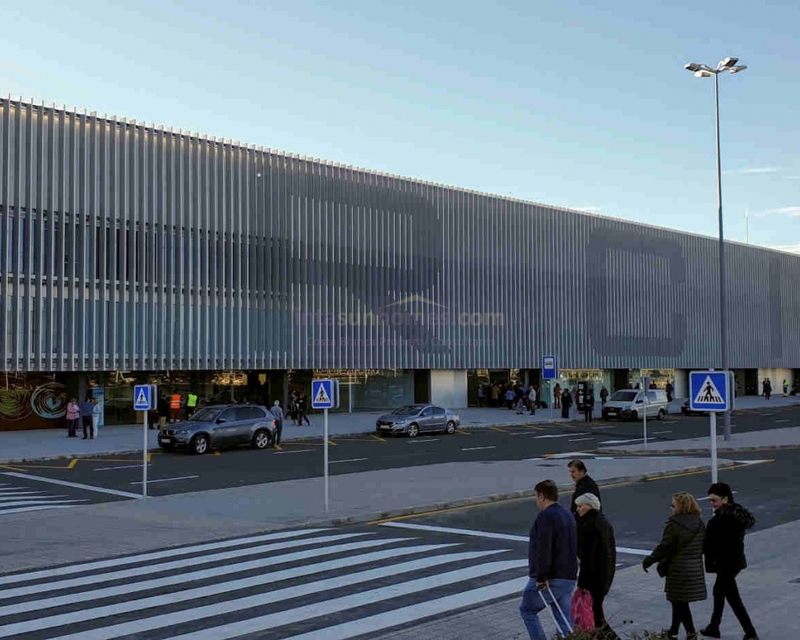 Aena, the management company of Corvera Airport, have confirmed that restaurant licenses have been awarded to a number of companies such as Semba, S&G, Subway, Costa Coffee and Iberico Shop. These establishments will be located in a purpose built area of 120 square meters in the departure lounge, as well as one by the check-in desks. For the traveller on the go, vending machines have been placed throughout the terminal, and retail outlets, such as WHSmith which can quickly provide drinks and snacks if you're in danger of missing your flight. The street level car park is covered and has a capacity for 1,112 cars. Electric charging points are also available. Firefly, Goldcar, Europcar and Centauro all have offices at the airport making renting a car a breeze. They are based just across the road as you exit the airport. We at Intasun Homes look forward to picking you up from this new, international airport which is set to bring further economic growth to the Murcia region as a whole.